Beats Drop Cancer, a 501(c)(3) tax exempt charity, today announced that they will present and host Gabriel & Dresden’s album release party in San Francisco at The Public Works on May 18, 2017. Following the success of a fully funded Kickstarter project in December, trance pioneers Gabriel & Dresden returned to their Oakland studio in early January to begin production of their first NEW album in 10 years. The Official Album Launch Party is set for Thursday, May 18th where the duo will play a five-hour set and host a VIP meet and greet prior to their set at 7PM. The event proceeds will benefit Beats Drop Cancer and will support the opening of their Santa Cruz clinic which will provide monthly music therapy sessions, free of charge to cancer patients and their families. There is no age limit, and support is provided by licensed music therapists to lead the sessions. Professional musicians and artists will also participate. “Our vision is to create safe and comforting spaces for people fighting cancer, where they can be in touch with their creative, expressive selves. Music is universal, it speaks its own language.”- Monica Salazar and Dmitry Kras, co-founders, Beats Drop Cancer, Inc.
May 18, 2017, please join us and support a very worthy cause. 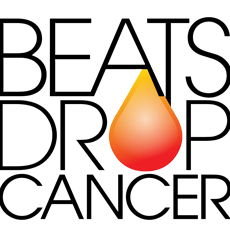 This is a special opportunity to meet Gabriel & Dresden before their performance, and learn more about the 501(c)(3) non-profit organization Beats Drop Cancer. Join us for complimentary food and dessert served by local restaurants, paired with beer tastings by Drake’s, 21st Amendment, wine, and specialty cocktails. A silent auction will be held with fabulous items to bid on such as two (2) 2017 Season Tickets to Cal Football, a Universal Audio Apollo Twin USB audio interface, a yearly supply of Philz Coffee, and the grand raffle prize is a 5-night stay at Zocalo Ranch in Provence, France. Pay it forward and provide music therapy to someone in need. Purchase a ticket in support of a loved one who is affected by cancer so they can attend the event, or in memory of a loved one. We will have a display during the event with the name of the person you would like to honor. Please provide the full first and last name of the person(s) you would like to be honored, or we can help provide the ticket to someone in need through our cancer and music therapy networks. Each $20 ticket purchased will benefit Beats Drop Cancer’s music therapy clinic, a free healing service for cancer patients and their families. For over 14 years Gabriel & Dresden have ignored trends and instead chased meaning in their productions. The quintessential definition of what they’ve dubbed “Emotional Dance Music,” their candid and unreserved approach has spawned an expansive discography of timeless classics for their fans to revel in, including “Tracking Treasure Down,” “As The Rush Comes” (#11 UK Top 40), “Beautiful Things” and “Dangerous Power,” as well as newer hits such as “Tomorrow Comes” and “Rise Up” from their Organized Nature label. 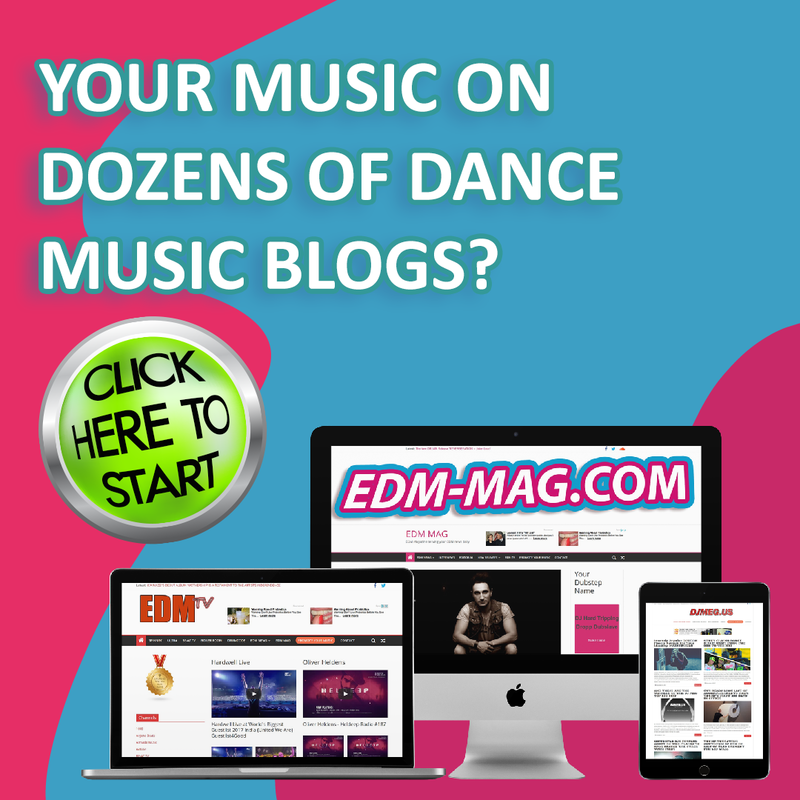 Everybody from Britney Spears and Madonna to The Killers, Annie Lennox, Sarah McLachlan, Tiësto, Armin van Buuren and Above & Beyond have sought them out for official remixes, while the likes of Entourage, Nip/Tuck and Rockstar Games have licensed their music to enhance their visual narratives. Their incredible contributions to music as a whole has both inspired and created fans out of many of today’s biggest DJs and producers, and carved them a place in electronic dance music history.